Illumine8 Marketing & PR takes home another award! 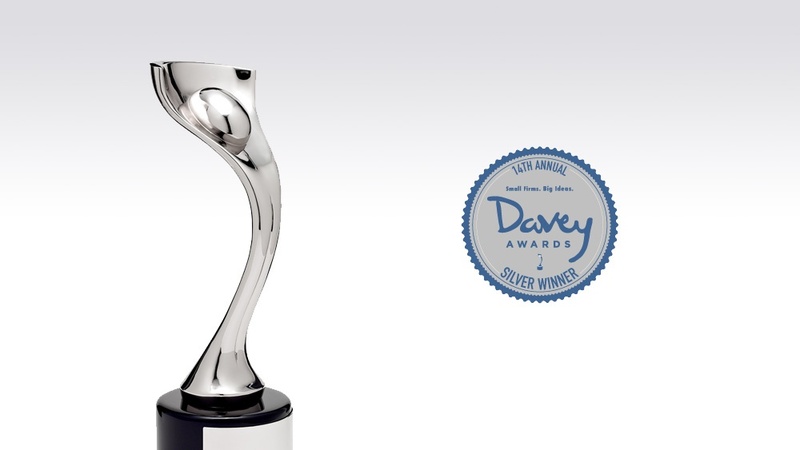 Our inbound marketing agency won a silver Davey Award for Websites - Construction. We submitted a website redesign for our client, Cochran & Mann, a commercial painting company in Frederick, Maryland. Our client requested a full website redesign that coincided with their established brand. 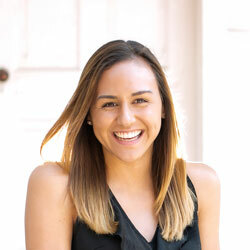 The goal was to create a more engaging lead generation tool while transforming the perception of the painting industry. Over two months, the once-static website was revamped to become more mobile-friendly and dynamic and to include high-resolution project photography. Users now experience a cleaner website that seamlessly captures and tracks leads and uses a content marketing strategy that educates visitors to the fun world of commercial painting and wallcovering. Graphic Designer Erik Pitzer designed the website, Senior Content Writer Steve Surdez provided the site copy, and Technical Lead Mark Ryba coded the entire project. Our sixth win of the year comes from an international competition that "honors the finest creative work from the best small shops, firms, and companies worldwide," according to the Davey Awards press release. More than 3,000 entries came from Australia, Canada, China, Denmark, England, Germany, Malaysia, Portugal, Turkey, the United States, U.S. Virgin Islands, and more. Entries were submitted for Branded Entertainment, Commercials, Design/Print, Digital Content, Experiential & Immersive, Integrated Campaign, Mobile, Non-Broadcast, Online Advertising and Marketing, Online Film/Video, Social, and Websites. The awards "exclusively honor the 'Davids' of creativity, the finest small shops, firms and companies worldwide," noting that "David defeated the giant Goliath with a big idea and a little rock - the sort of thing small agencies do each year." Top entrants included Budweiser, Comcast, Dell, McDonald's, Microsoft, National Gallery of Art, Red Bull, Walt Disney Studios Motion Pictures, and Whirlpool. The international awards competition is for "Creative Davids," who "derive their strength from big ideas rather than big budgets," according to the press release. The awards are overseen and judged by the AIVA, an “organization of leading professionals from various disciplines of the visual arts dedicated to embracing progress and the evolving nature of traditional and interactive media." “This season of the Daveys has once again put the outstanding work that comes from small shops across the globe on display," said Derek Howard, Executive Director of the AIVA. Once again, thank you so much to the AIVA and Davey Awards for choosing our website out of thousands of entries from around the world. We look forward to working toward another statuette in the future! To see our award-winning website and for more information about our submission, visit the 2018 Silver Winners list. If you're ready to be our next award-winning success story, click below to get a free marketing audit and see how we can help your business.